THERE CAN BE NO PEACE"
THAN AN IDEA WHOSE TIME HAS COME"
WILL REPLACE LAWYERS WHO CAN NOT"
THEY SHOULD NOT BE MERE IMITATORS. 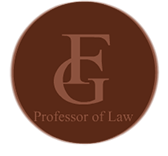 Professor Galves is a 1986 graduate of Harvard Law School and was a tenured law professor at Pacific McGeorge School of Law for over twenty years, having recently retired from McGeorge in 2015. 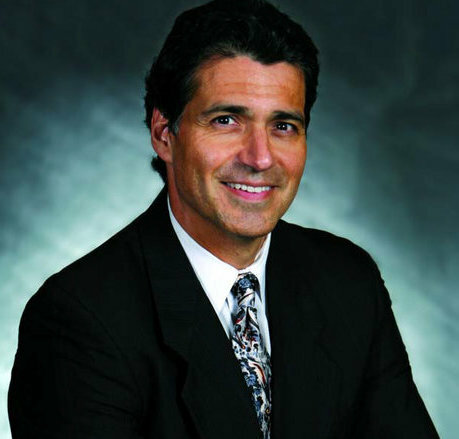 Professor Galves continues to teach at other universities here in the US and abroad. He teaches Evidence, Trial Advocacy, Civil Procedure, and in addition to law classes, he teaches political science classes at the undergraduate level as well. He also writes legal books and articles. 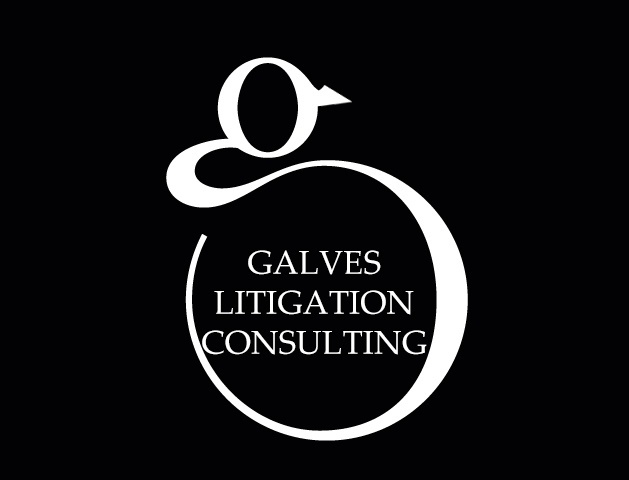 Professor Galves also runs his own business, Galves Consulting, where he combines his expert skills in Pre-Trial Litigation, e-discovery, Civil Procedure, Evidence, and Trial Advocacy to assist attorneys in the modern practice of law. Galves is also heavily involved in Online Dispute Resolution (“ODR”) and is on the Advisory Board of Modria, Inc., the Largest Online Dispute Company in the world. 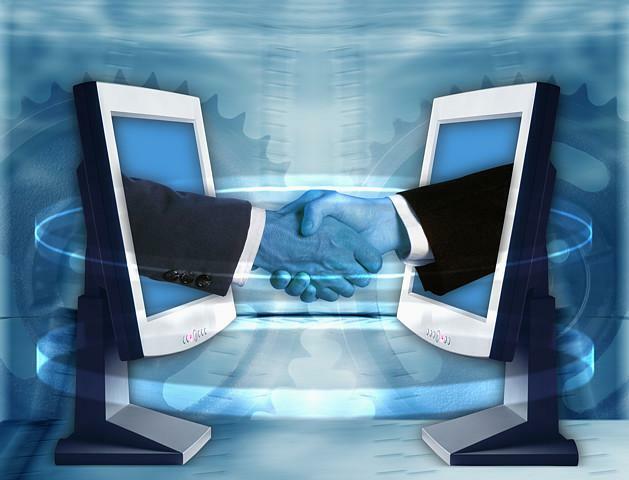 Professor Galves believes that e-commerce disputes must be resolved efficiently, fairly, and securely so that online buyers and sellers can place full confidence in e-commerce markets. For this to occur, the principles of fairness, accessibility, and equity available in most physical courts must also be within reach for disputes arising out of online transactions. 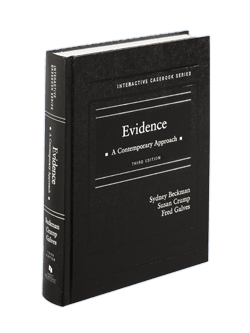 Evidence: A Contemporary Approach [3rd Edition] is the latest addition to a new breed of casebooks accessible in print and online. It provides a comprehensive, engaging, and effective treatment of evidence presented in a clear and concise format that is accessible to students. The casebook features a novel visual display and layout that uses text boxes, diagrams, and color/border segregated feature sections for hypotheticals, references to scholarly debates, useful information for students, and questions to provoke thought. With that as its main premise, the book questions whether a literal interpretation of the Bible is even possible, let alone objectively meaningful, reliable, or instructive for us today. 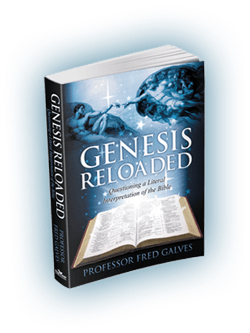 The book also meticulously analyzes the legal, social, political, and current event issues addressed implicitly, and often explicitly, in the Bible, as well as the eternal religious, philosophical, and scientific questions about the existence of God and our ultimate place in the universe. CLA 2017: Alternative Careers: Leveraging your JD into a New Career Path. Moderator: Maria Jimena Rivera ’01, Assistant Dean for Admissions and Financial Aid, University of Texas at Austin School of Law. Panelists: Viola Irene Canales ’89, Author Fred A. Galves ’86, Professor of Law; Owner, Galves Litigation Consulting M. Machua Millett ’00, Chief Innovation Officer, Marsh FINPRO US James Vigil ’89, Senior Advisor for Cybercrime and Intellectual Property, Bureau for International Narcotics and Law Enforcement Affairs, US State Department.